Okay first things first, Take me BACK!! I totally loved everything about Cuba, what’s not to love? The food or the culture? Everything was simply amazing. 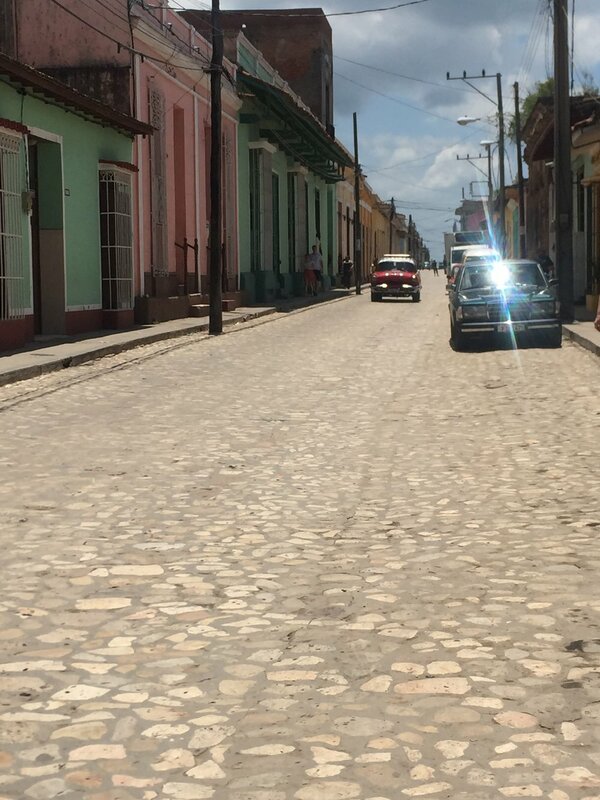 I know you want to know everything that went down on my Cuba trip, so let me spill; I went on the trip with a travel group called The Runaway Experience. The Runaway Experience was created by an admirable couple who love to travel and share their travel experiences with others. On our trip to Cuba, they had a full itinerary of places to see, eat and have fun, now I am not taking about all those pictures of places you see on social media, those are just tourists spots. I am talking about real places here. So before you start getting any ideas, Cuba is not for everybody. Bummer but the it is the truth. Cuba is really different from the all luxurious all-inclusive resort you are used to. For starters, there is limited access to Wi-Fi, limited toilet paper, no flushing toilet paper in toilets and food without hormones (that definitely tasted different but it was a plus though). Enough of the spoilers, Cubans are so welcoming and they seemed genuinely happy with what they have and how they live. Another interesting thing is the fact that I do not even remember seeing any homeless people or begging dogs on the streets, no not at anytime of the day. They are such contented people and that made me reflect a bit on how contentment is really key in life. Cuba made me feel very alive and it was a truth time vacation because the fact that I did not have immediate access to the outside world forced me to be in the moment and this in turn made me appreciate the opportunity to be there in a lot of ways. So would I go again? Most definitely! I feel like I didn’t really cure that vacation itch (by the way I spent just six days). So if you ever travel to Cuba make sure Havana, Trinidad, Vinales and Varadero are on your list. Bon Voyage!